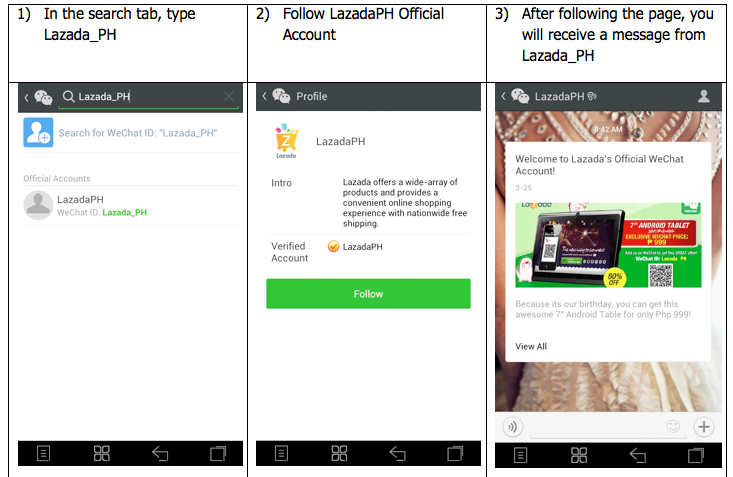 Lazada is one of my favorite online shopping hubs. 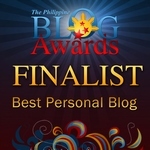 In fact, I purchased a number of items from the site when they were relatively new in the Philippines. Time flies really fast because the leading cyber shopping destination is celebrating their 2nd Anniversary today! 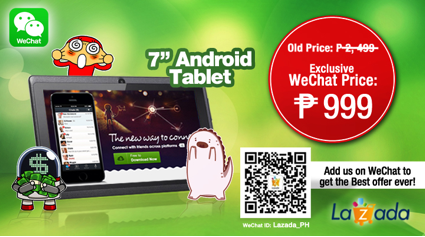 To make things more exciting, they collaborated with WeChat, the leading social mobile app in Southeast Asia. 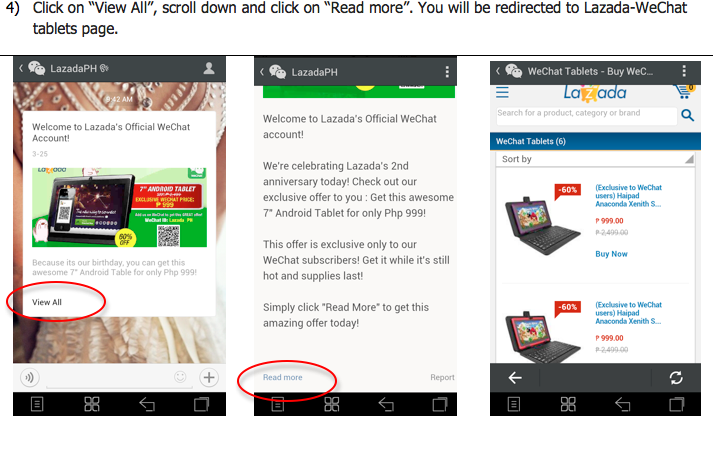 Lazada and WeChat joined forces to make their subscribers happy with an exclusive deal. The growth of virtual assistants and online gigs is increasing every year. If you’ve noticed, there are more companies who are hiring home-based freelancers to do some tasks. After college, I had a short stint as a Virtual Assistant (VA). I even made a short film about it! The experience opened my eyes to the vast opportunities available for me even if I am not employed in a company the ‘traditional’ way. Of course, the urge to go corporate was so strong and as a fresh graduate that time, I was relieved to discover that I have other options. Now that the graduation season is over and job hunting is on, I am quite sure that a lot of college graduates are looking for work now. Updating their resumes and writing interesting cover letters. Let’s be realistic – it takes enough patience and perseverance in order to get that corporate job you’ve been eyeing. Instead of sulking when receiving rejection feedback, why not go online and look for some freelance gigs to keep you busy? 199Jobs.com is a new portal for freelancers. 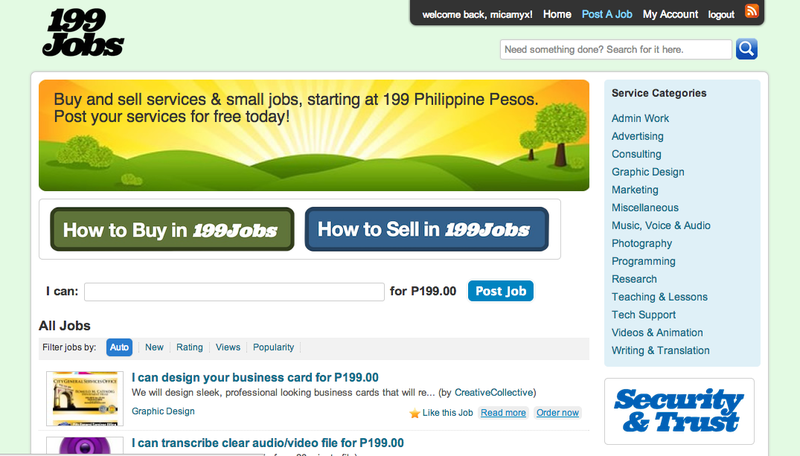 Inspired by the popular website Fiverr, 199Jobs.com aims to give fellow Filipinos more alternatives when it comes to searching for possible extra income opportunities. Although the website is considered as ‘fresh’, it has been featured in a number of TV shows, newspapers and online journals.